As a parent, providing new opportunities to develop my child’s physical literacy is something I’m often thinking about. On occasion, I can certainly feel frustrated when he is wanting more “screen time” than “green time” outside! However, for parents of children with autism spectrum disorders (ASD), these challenges can really be amplified, and sometimes seem overwhelming. As a professional that supports families with children with ASD, I find that making time for physical play, recreation opportunities, and outdoor adventures, can sometimes take the back seat to the large list of communication or behavioural goals a family is working on. Often, children with ASD also have some gross or fine motor difficulties, making many activities a bit more challenging. Studies have shown that children with autism are less likely to be physically active than their typically developing peers. However, research also states that they are just as capable of engaging in physical activities as their peers. 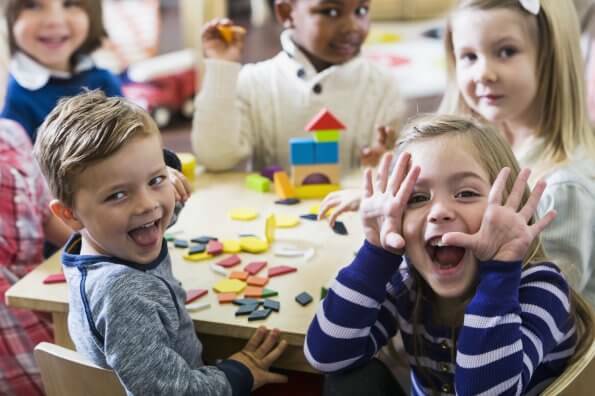 While ASD is truly a spectrum, meaning that no two children are the same, there are some common strategies that can help many kids become more active and engaged in new activities! Lauren is a behaviour analyst working in the Delta School District in British Columbia. She has spent her career working with children with autism and other special needs, and is passionate about supporting individuals with disabilities to be active and visible members of their communities. Lauren has a three-year-old son who loves exploring in the forest near their home, or playing on the sidelines of the sports fields where Lauren and her husband play ultimate frisbee. Have you decided to sign up for swim classes? Before the swim class starts, take an outing to eat lunch inside the community centre. Snap a few pictures and show them to your child a few times as you (excitedly) tell them about the exciting swim lessons to come. Can’t get there beforehand? Spend some time visiting the pool’s website in the weeks before the lessons start, or look up video clips of children’s swim lessons on YouTube. If it is a reasonable option, take your child to splash around in the shallow area of the pool a few times with you – an adult they feel safe with – before the lessons get started. You could even practice wearing swim suits and goggles around the house in the weeks leading up to the start of lessons! The more pieces of the activity that you can get your child used to, the less overwhelming the new activity might seem to them. Many children with autism have topics, items, characters, and other things that they are particularly interested in. You can take advantage of these “favourites” by creatively embedding them into almost any active endeavor or activity. Does your child love trains? Pretend that a forest path is a train track and the whole family can pretend to be trains as they “chug” through the trees. Are they particularly interested in a certain TV show? Make a scavenger hunt with pictures of different characters hidden around your backyard, and an instruction of a silly action to do when each character is found. Are they interested in animals? Make up some yoga poses or stretches that represent some of his favourite animals! Don’t be afraid to celebrate the tiny positive moments in a day. 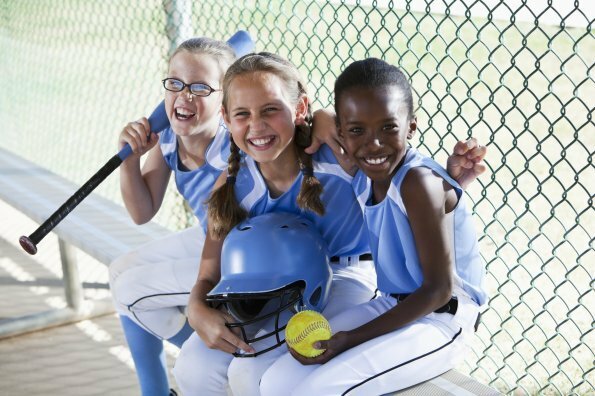 When trying new activities, set up short, low-risk opportunities to get your child-oriented to the expectations. This could look like walking around the block before doing a hike up the nearby mountain. It could mean visiting a playground early in the morning when there are no other children, before coming back when it is likely to be crowded. However, even these smaller moments are cause for celebration when things go well. The more than you can give positive feedback, and frame activities as a success, the more likely your child (and you) are going to be willing to try again the next time. Increasingly, community centres have mandates (and people specifically employed and trained) to support access to recreation for people of all ages and abilities. If you have found an activity that you think your child might enjoy, don’t be afraid to talk to staff at the community centre and let them know what you think might be needed in order to allow your son or daughter to participate. Instructors may not automatically know how to adapt a particular class, but often are more than willing to take your suggestions or advice in order to make things accessible and successful. Sometimes, the best planned activities just don’t really work out. It can be really disheartening to see your child struggle with an event or activity you thought would be a success. Take a deep breath, and after a day or two, think back to what made that particular day unsuccessful. Did you take away some screen time immediately before sending him out to play soccer for the first time? Was the swimming pool too loud and echo-y? Was the hike a bit too long, or the terrain a bit too effortful for a “first” hike? Were the social demands of the busy playground a bit too overwhelming at that particular park on a Saturday afternoon? Think about how you can adapt or change those small aspects of the activity, and then get out and try again. 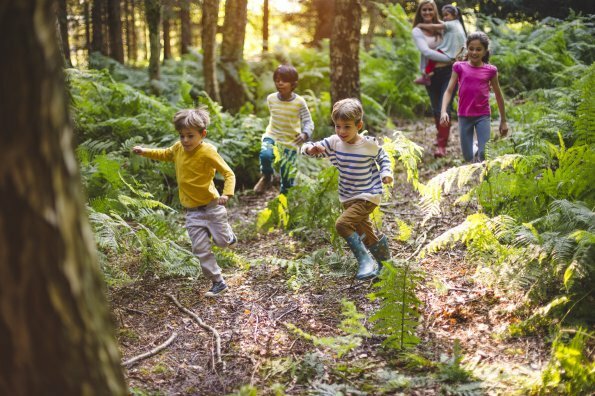 There are countless great reasons for all children to get active and outdoors, and all of these great reasons apply to children with autism as well. 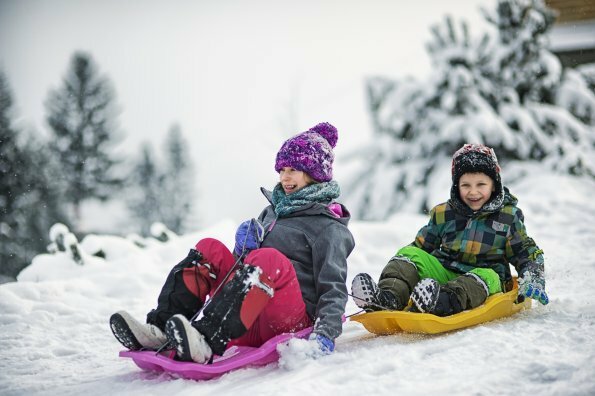 But for children with ASD, getting active can also help with sensory self-regulation, developing fine and gross motor skills, learning to adapt to new activities, and providing natural environments for social skills practice. And, last but not least, it’s great fun to connect with your children through physical play.